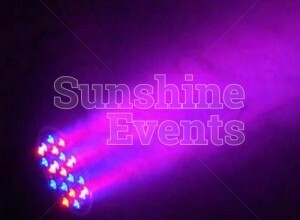 You’ve already got all the props and activities for your event - the Photo Booth is ready and the Red Carpet is laid out. 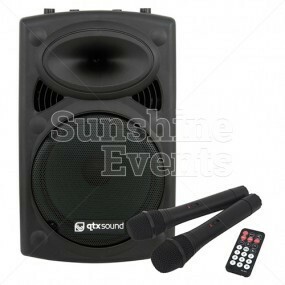 All you need to do now is set the scene and create a bit of ambience in the room. 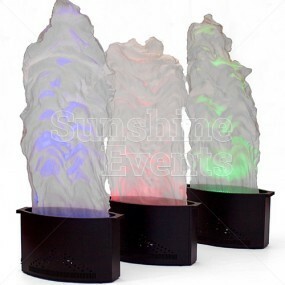 What better way to evoke of feeling of splendour than with our fabulous PAR Can Uplighters! 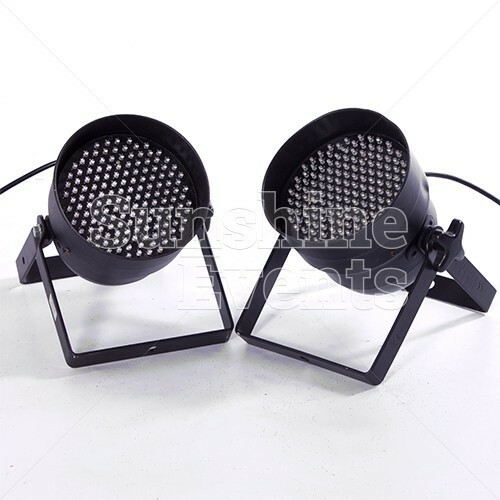 Here comes the technical bit: Parabolic Aluminized Reflector (PAR) lights are modelled on the old style lights used in theatres to illuminate the actors on stage, only instead of traditional bulbs, which can heat up, our PAR Can Uplighters utilise LEDs to create an array of colours and effects. 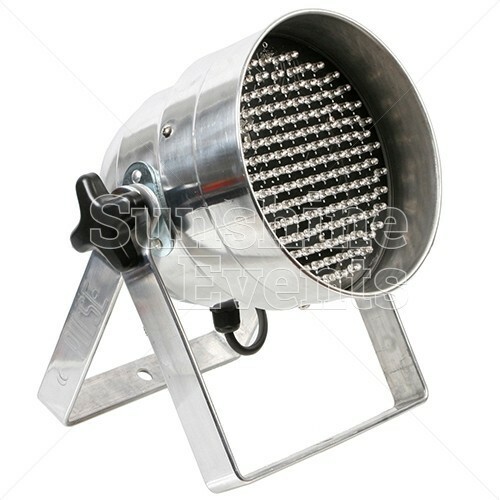 This also means that they use far less electricity than their old-school cousins. 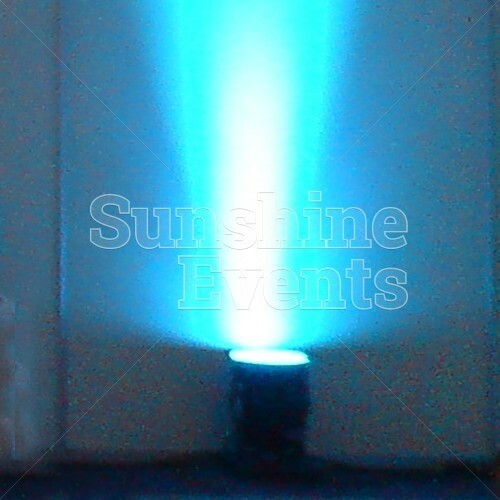 When used against a wall and aimed upwards, the PAR Can Uplighter can create a fabulous effects, from a frosty blue, to a spooky green, to a warm red or orange. 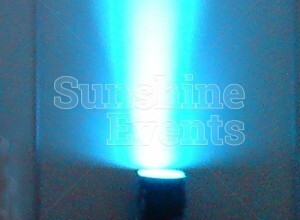 Or if you need them to change colour continuously through your event, we can certainly accommodate. 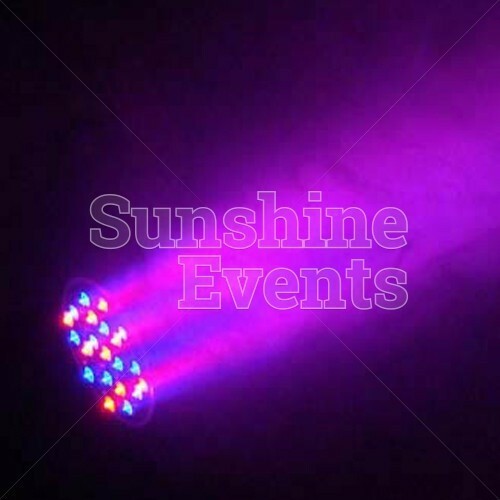 What events are the PAR Can Uplighter Hire suitable for? The PAR Can Uplighter Hire is often hired at evening events to make full use to the brightly colours and effects that are available to you. Transform your event into a real sensation with the PAR Can Uplighter Hire and step into an amazing world of colour! 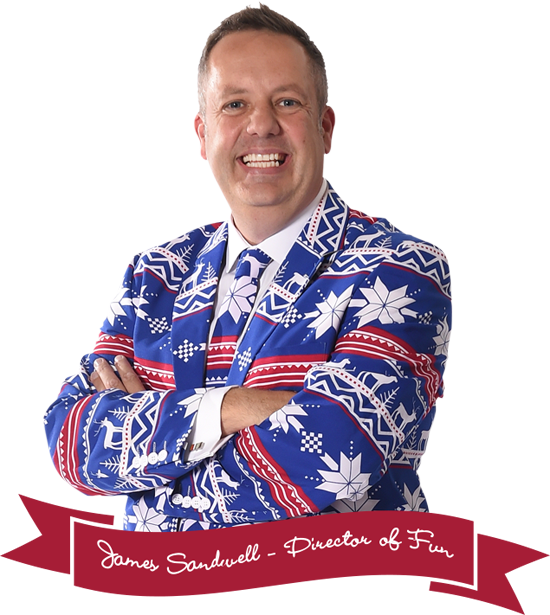 Call the Fun Experts today. 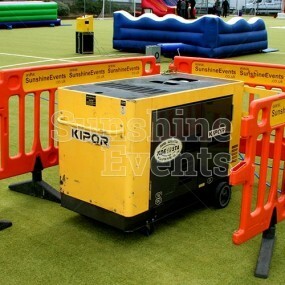 Contact Sunshine Events and ask to speak to our Logistics team who can discuss your requirements with and advise you on the best option. 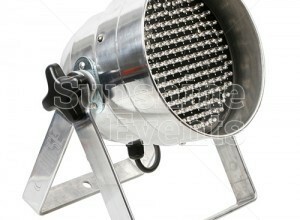 PAR can Uplighter Hire (Pair) has been added to your Event Quote.